Below is a list of homes for sale, if you would like to refine your search within 85250 you can easily do so here. 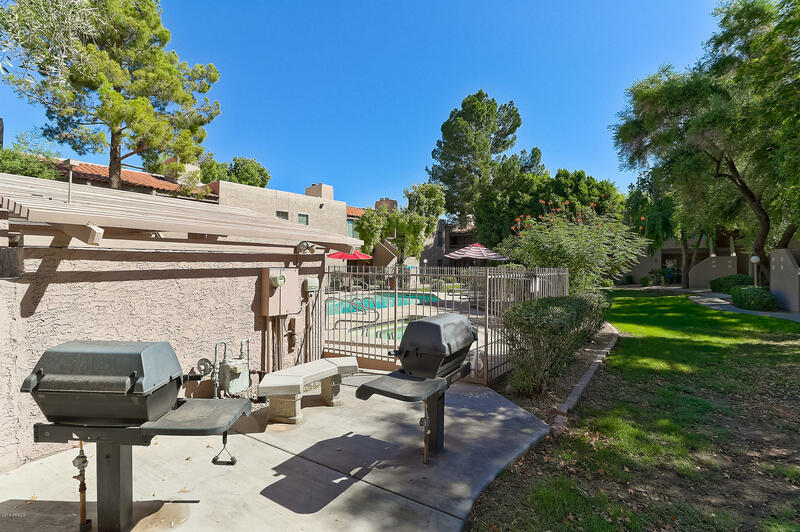 Come check out this fabulous 2bedroom/2 bath condo located in the heart of Scottsdale. Just minutes from Old Town Scottsdale and Fashion Square mall, near parks and greenbelts-you couldn't ask for a better location. Unit has been updated and very well kept and loved. 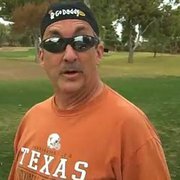 You are going to love it here! LOCATION,LOCATION,LOCATION! 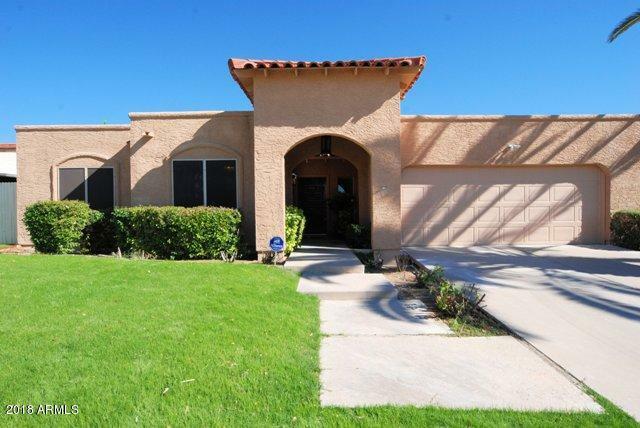 This 2 bedroom 1 bath townhouse is located right by OLD TOWN SCOTTSDALE! Fresh paint, PLANTATION SHUTTERS, APPLIANCES, TILE FLOOR and FAUX WOOD in the bedrooms. Beautiful community area with POOL, SPA, WALKING PATHS and close to the CANAL for walking or bike rides. Close to Scottsdale Community College and the Train Park along with Golf Courses and all the SHOPPING and RESTAURANTS close by! Absolutely beautiful & move-in ready, single level 2bd/2ba home in the highly sought after guard-gated community of 7600 Lincoln. Convenient to upscale shopping, restaurants, entertainment, and the upcoming Ritz-Carlton resort. This home is on a $20k Premium lot with No Land Lease just steps away from the community pool, spa & tennis. Very well appointed w/ high ceilings, stone flooring, granite countertops, enhanced lighting & automated sunscreens. Walls of windows flood the spacious floor plan with natural light. Large kitchen opens to family room and overlooks the peaceful & private south-facing backyard perfect for entertaining w/ covered patio, flagstone, water feature & built-in BBQ. Many recent improvements - new roof, exterior repainted, new landscape lighting & water heater. Property appraised for $430,000 on October 8, very motivated seller will look at all offers!!! 2018 Remodel! 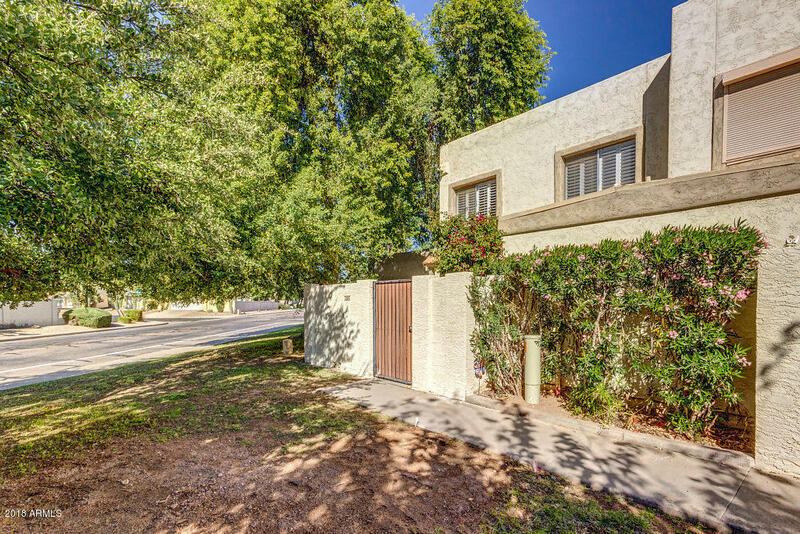 Corner lot home in a highly desirable Central Scottsdale location. 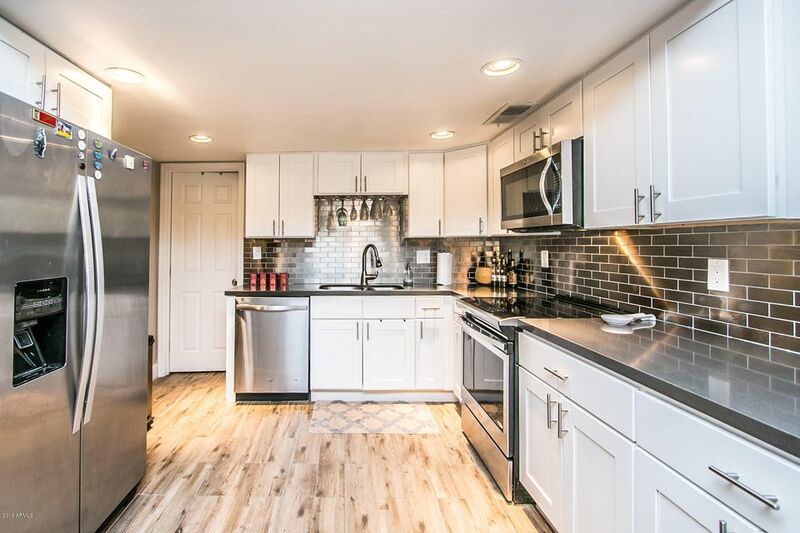 All new stainless steel appliances, granite counter tops, stainless steel farm sink and custom cabinetry. New recessed lighting in the kitchen and living rooms. Featuring all new low E windows, laminate flooring in the living and bedroom areas, a spacious living room with working fireplace and a large bonus room for office or den. Easy access to the backyard with 2 entrances including an RV gate. North facing covered back patio. A quiet, established neighborhood with minimal traffic and mature shade trees. Near all the popular spots in Old Town Scottsdale, fine dining and shopping. Easy 101 access. AMAZING UPGRADED HOUSE ~ FABULOUS LOCATION ~ RENOVATED WITH SLEEK STYLE ~ BEAUTIFUL KITCHEN ~ 42'' UPPER CABINETS ~ GRANITE COUNTER TOPS ~ GAS COOKTOP ~ STAINLESS STEEL APPLIANCES ~ HARDWOOD FLOORING ~ WARM AMBIANCE WITH WOOD BEAMED CEILINGS AND DUAL SIDED GAS FIREPLACE ~ BATHROOMS FULLY RENOVATED ~ EXECUTIVE HEIGHT VANITIES ~ STORAGE CABINET ~ SPACIOUS BEDROOMS ~ CEILING FANS AND MIRROR CLOSETS IN BEDROOMS ~ RETEXTURED DRYWALL ~ DUAL PANE WINDOWS ~ ELECTRIC PANEL REPLACED WITH 200AMP PANEL ~ A/C UNIT REPLACED IN 2010, THERMOSTAT REPLACED IN 2018 ~ ROOF REPLACED AFTER HAIL STORM (2011-12) ~ OVER $19,000 IN AMAZING CUSTOM FRONT AND BACK YARD UPGRADES AND ARTIFICIAL TURF GRASS ~ RELAXING OUTDOOR LIVING ~ CUSTOM METAL GATES ~ GREAT LOCATION NEAR TALKING STICK FIELDS , DOWNTOWN AND THE 101! Welcome to one of Briarwood's most spacious and open floor plans. 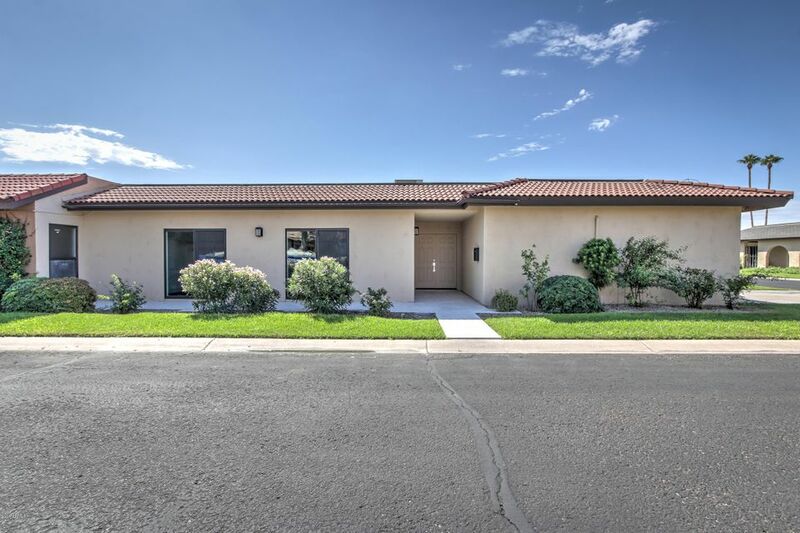 Single level, Southwestern style with two large open living areas, a 3-way fireplace, open kitchen with granite countertops, double ovens, and top of the line appliances. 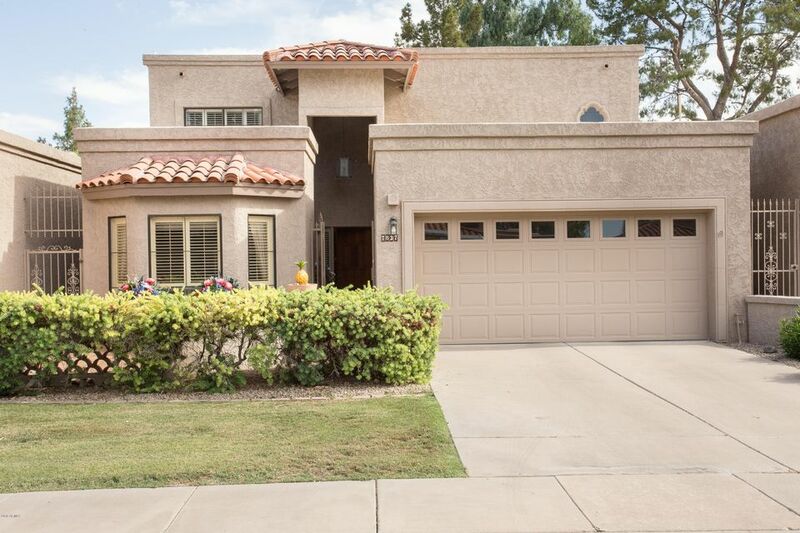 Stunning DETACHED Single Family Home in a prime location with views of Camelback Mountain; convenient to shopping and entertainment; the Borgata, Lincoln Village, Fashion square, and Old Town Scottsdale. 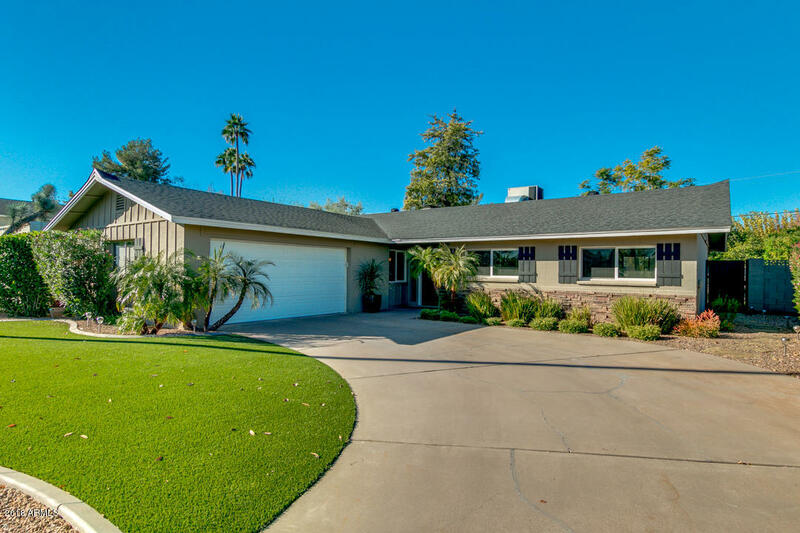 Located on a corner lot, there is plenty of privacy and views of Camelback Mountain. What a beauty! 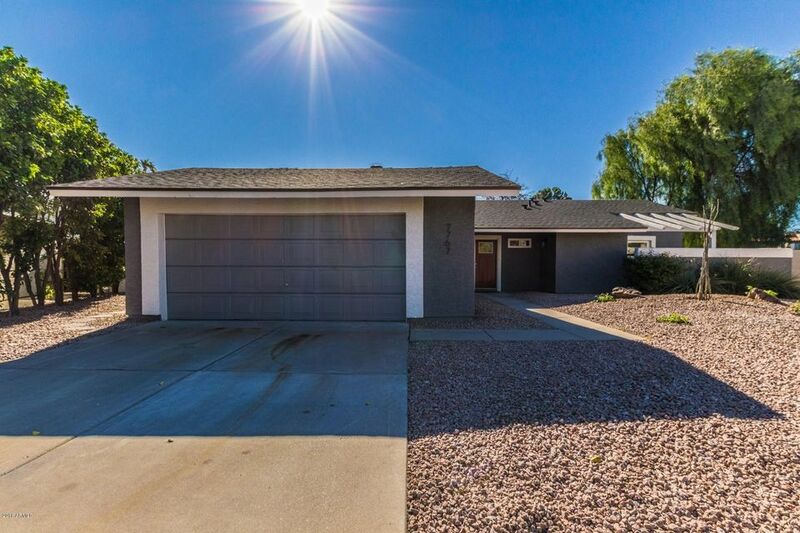 This three bedroom is located in the heart of Scottsdale, newly remodeled, top to bottom, inside and out, new roof and windows and a modern style done right, great curb appeal! Walk in to find a cozy great room with a fireplace, and a breakfast room. The eat in kitchen includes a large granite island, custom cabinets, stainless steel appliances, and subway tile backsplash. The guest rooms have access to a full bathroom. The master suite includes a cozy patio and spa like bathroom. Enjoy the spacious low maintenance backyard with a covered patio, shade trees and rock beds. This lovely home is sure to sell fast, see it today! 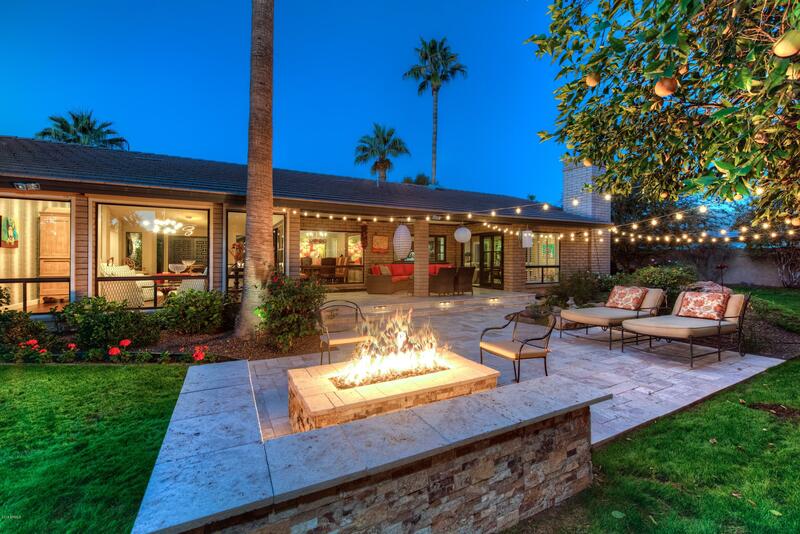 Woodleaf..perhaps the best kept secret in all of Scottsdale! 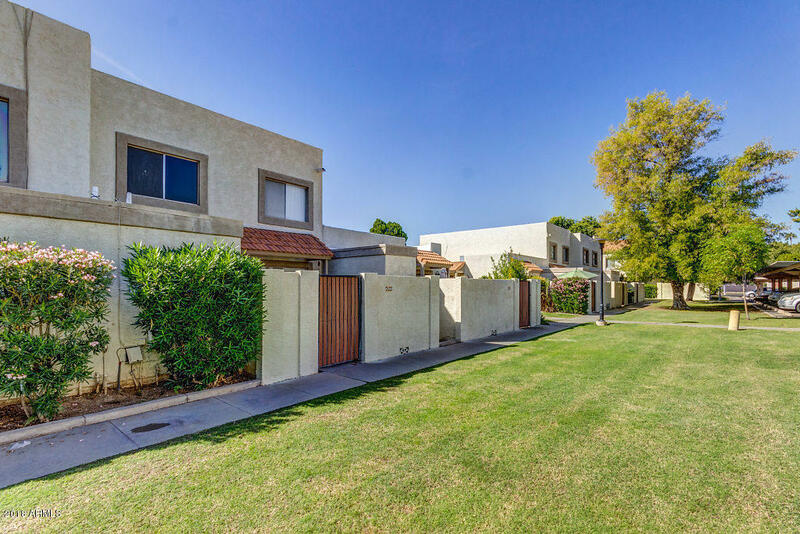 Private & extremely quiet enclave of 20 semi-custom homes on over sized, maturely landscaped lots located within walking distance to Downtown Scottsdale & Fashion Square. World class shopping, dining, entertainment, culture, golf, hiking & much more just outside your front door. Such a desirable neighborhood that only 1 house has been on the market over the last 3 YEARS! New construction just down the block is selling for over $1.8M. 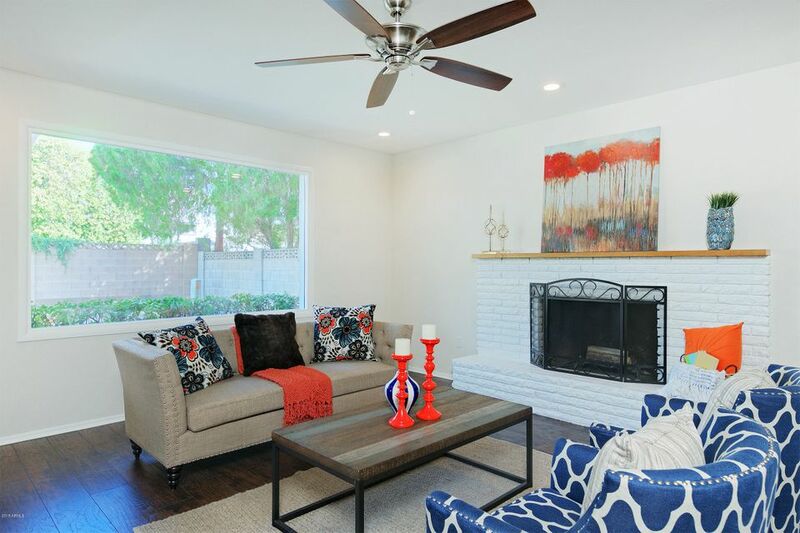 Why live in dust for years when you can own this completely remodeled gem for just over $1M? Wood floors, custom cabinetry, quartz countertops, Dacor appliances, Italian designer hood, designer chandeliers, stunning master bath, heated master bath floors, newer roof, doors & windows. 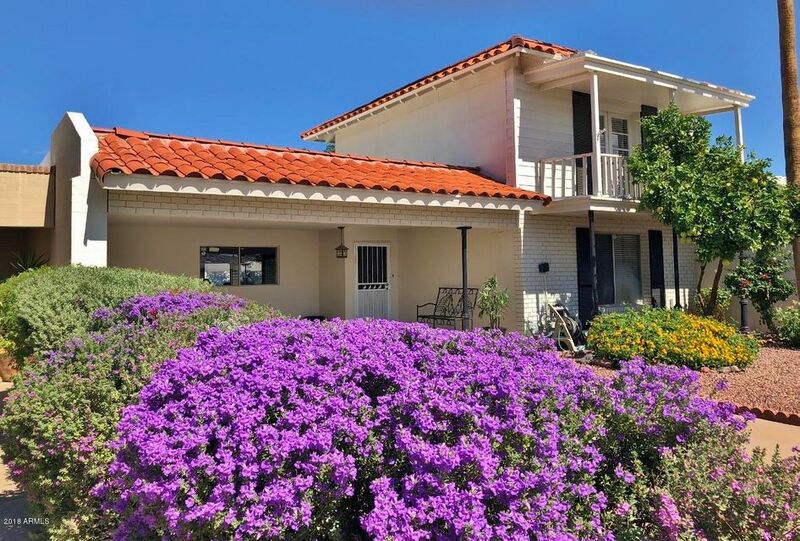 Historic Villa Monterey near Scottsdale entertainment district and close to TWO spring training fields-Salt River Fields & Scottsdale Stadium. (LOCATION) Freshly painted 3 bedroom with a 2nd master upstairs & 3 full bathrooms. The GREAT room is complemented by a full wall of custom bookshelves & views of the beautiful back yard. Main floor is neutral tile throughout. Higher ceilings and no steps makes this a special place! 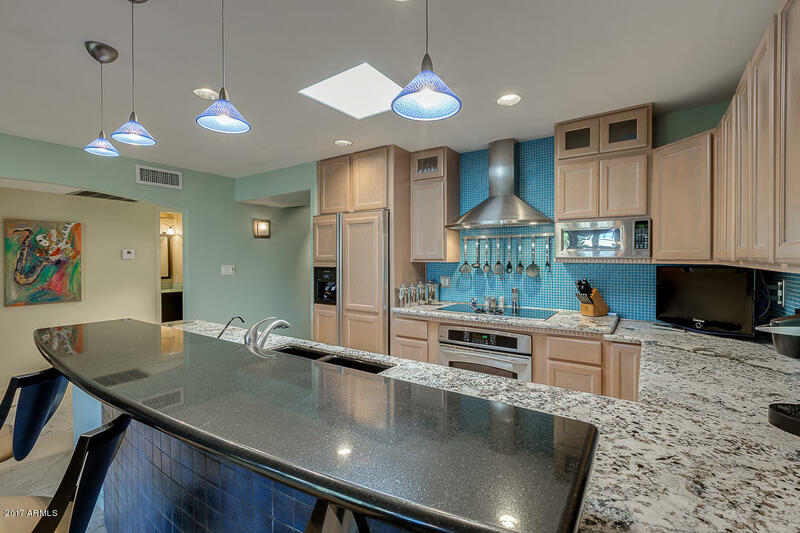 Hard surface counters with integrated sinks in the kitchen and 3 bathrooms. Cozy eating nook in the bay window looking out into the private green back yard. Lots of storage space with walk-in closets. Slate tile flooring on patio and entryway shows pride of ownership. The upstairs master has a view balcony, full bath, walk in closet plus a cedar closet. New carpet too! $20,000 BELOW APPRAISED VALUE !! 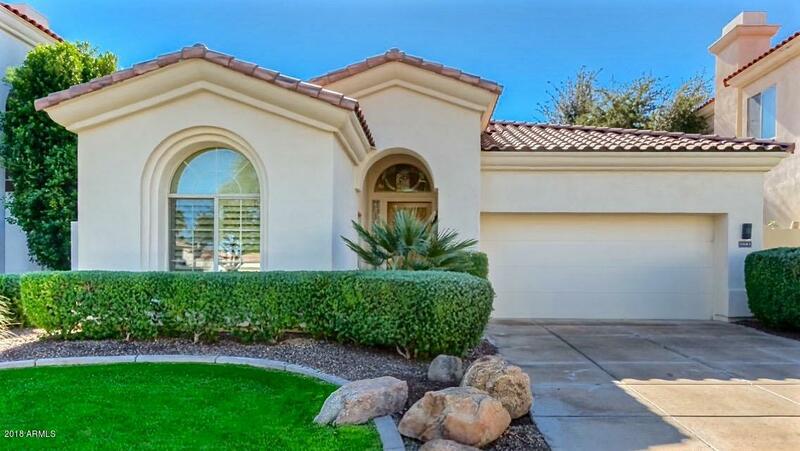 Stunning Home has 3B, 3Ba + Office in a private gated community on a quiet cul-de-sac lot. Double Master suites up with expansive bathrooms and spacious guest bedroom dn. Multiple outdoor living areas, private pool, sun-deck, sauna, covered-patio, dog run, with a Community Pool and Spa just steps away. Largest floor plans in the subdivision. LOCATION!! In the heart of Scottsdale just a short walk to Spring Training Stadiums, shops, restaurants, casino, walking and biking trails. Perfect lock & Leave or primary Residence.